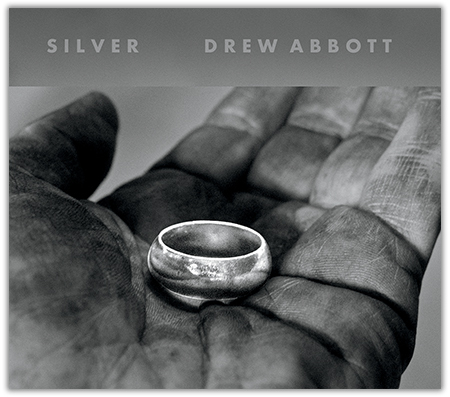 Drew Abbott announces the launch of his first solo album. Best known for his emotive guitar riffs with Bob Seger and the Silver Bullet Band, Abbott played lead guitar on seven albums, including Live Bullet. In 1981, he won a Grammy Award for his work on Against the Wind. Abbott wrote the original songs on SILVER, combining lyrics with the rhythm of Detroit rock. The eclectic album mingles complex themes of America today: change, self-reliance, and hope, with persistent refrains of love and loss. Abbott’s blues-tinged, road weary vocals are sincere and authentic. Abbott’s guitar playing has matured, while maintaining the expressive qualities of his earlier work.